I remember those! I was more into superhero stuff, but I did enjoy reading a couple of those. 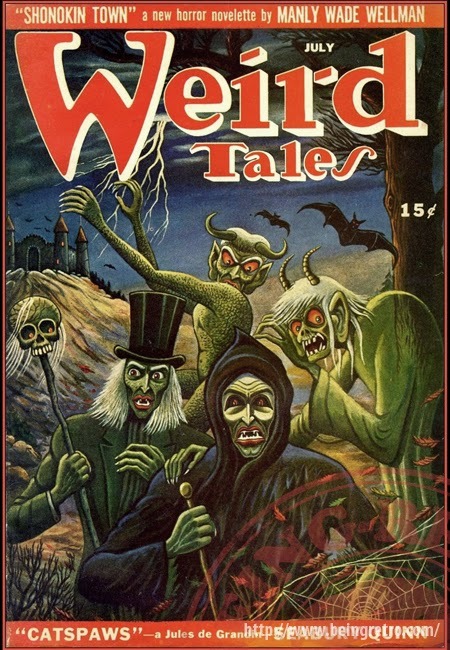 Might still have some Weird Tales somewhere. They really know how to scare those days. Like Dezmond said, it wasn't all about slashing. 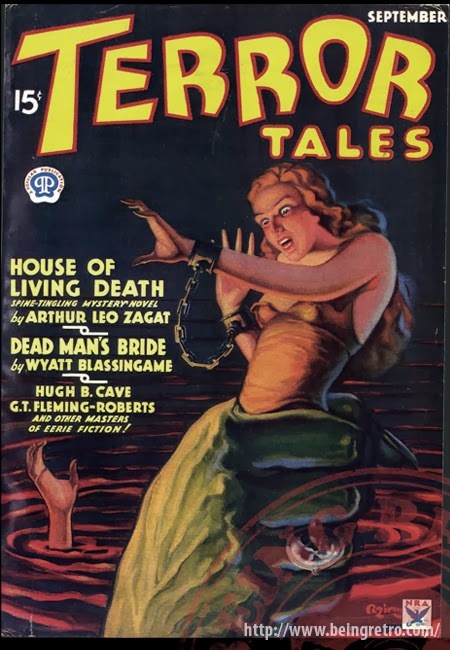 Love the imagery on the covers. 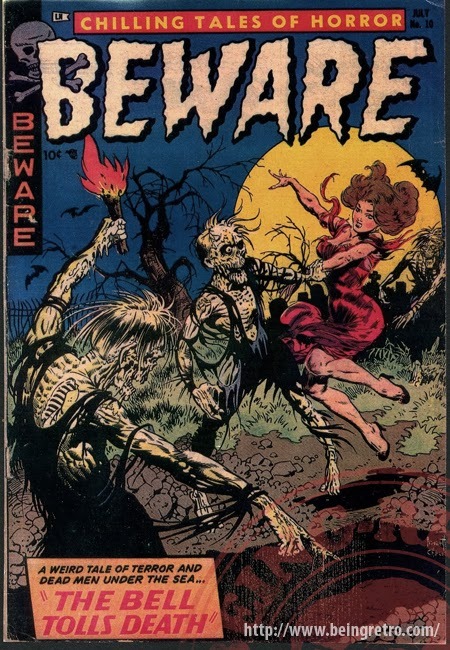 I buy calendars of these vintage covers. I always enjoy flipping to the next month. 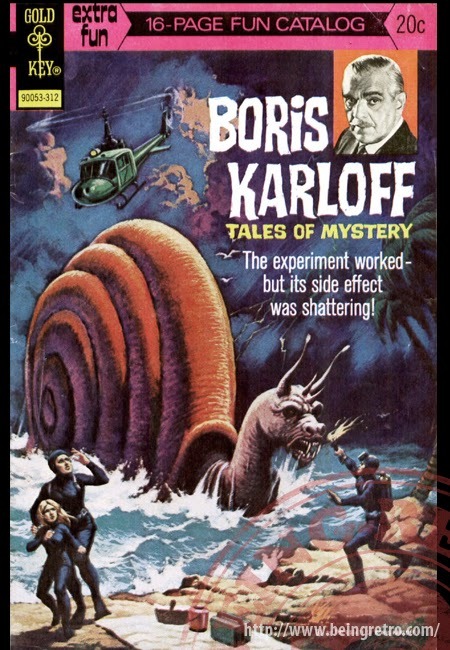 I love the Boris Karloff cover. I would have that blown up to giant size and framed!